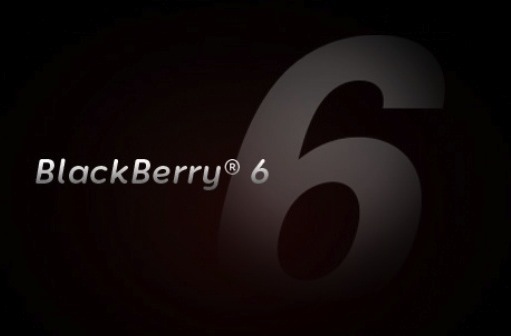 In addition to the Torch 9800 and Bold 9700, AT&T has also released OS 6.0.0.526 for the BlackBerry Curve 3G 9300. AT&T seems to finally be getting around to cranking out the goods for all their devices, leaving only the Pearl 3G on OS 5. No reports on the good, bad or ugly with this one yet, so if you install be sure to head to the forums and chat it up.